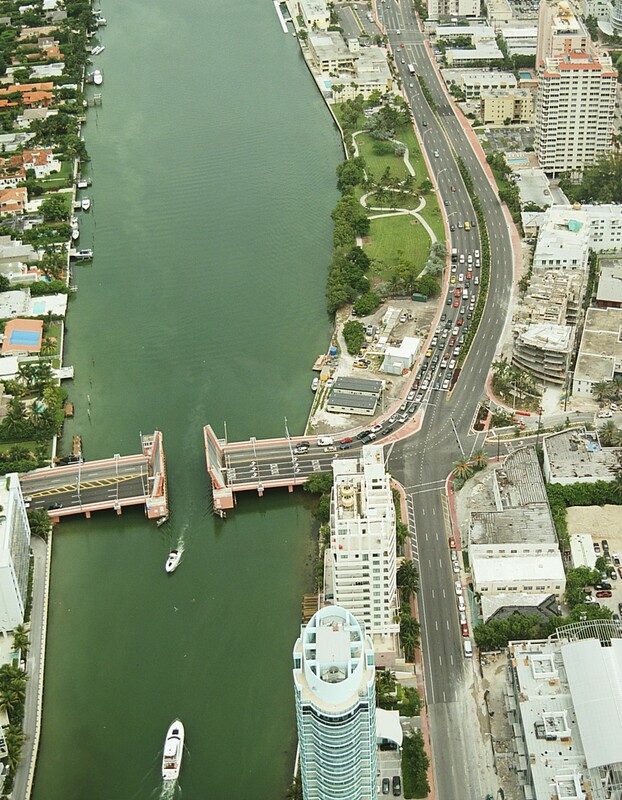 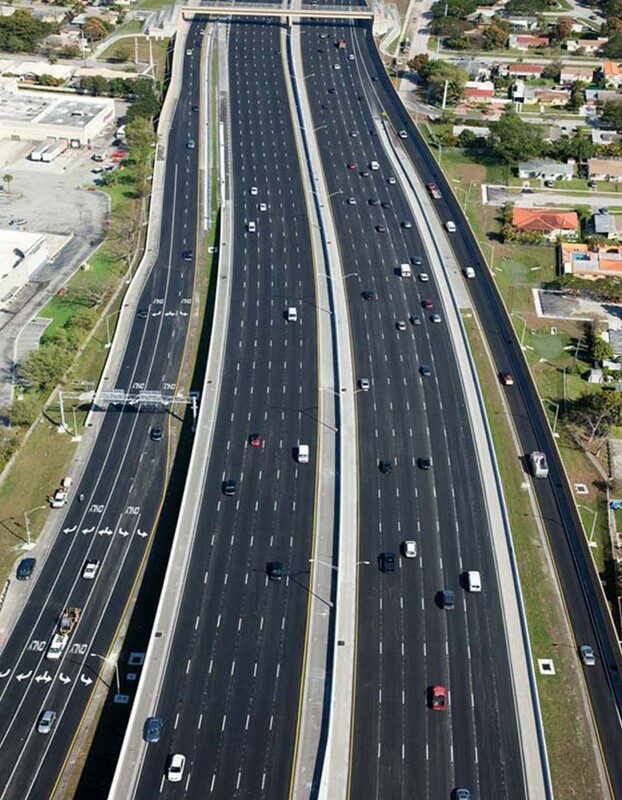 This project consists of the implementation of tolled express lanes along the SR 826/Palmetto Expressway from Flagler Street to NW 154 Street and along I-75 from SR 826/Palmetto Expressway to NW 170 Street in Miami-Dade County. 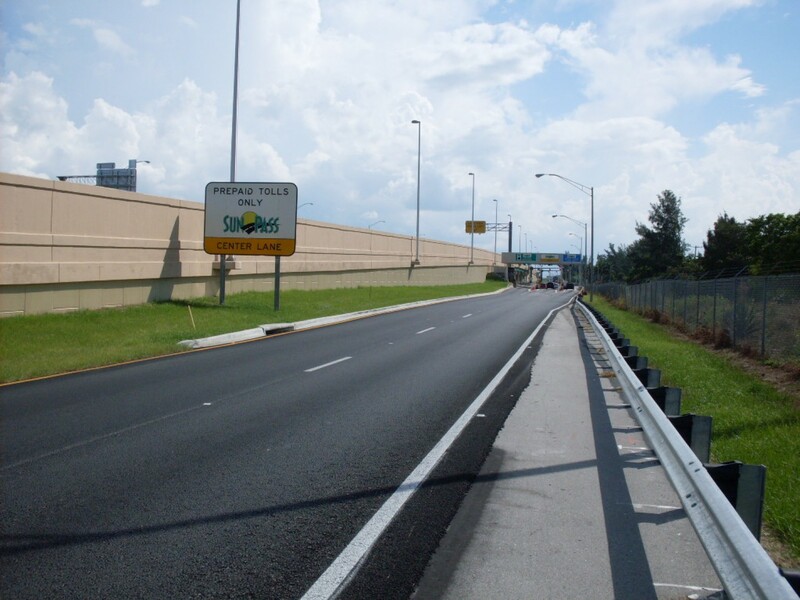 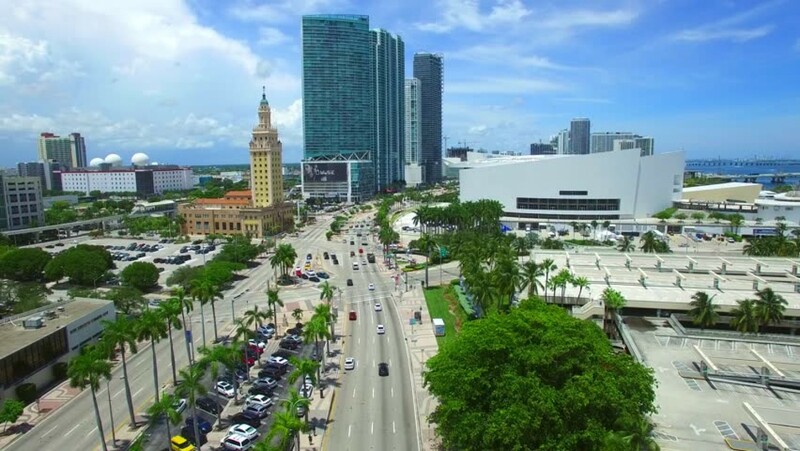 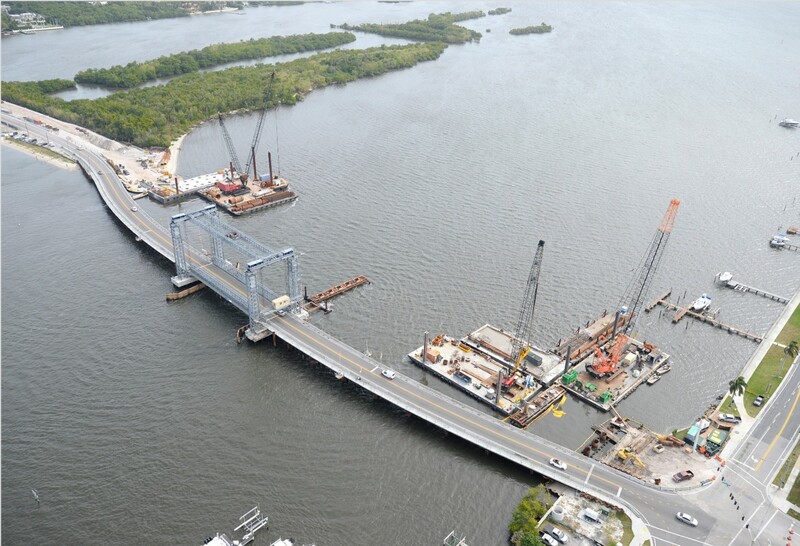 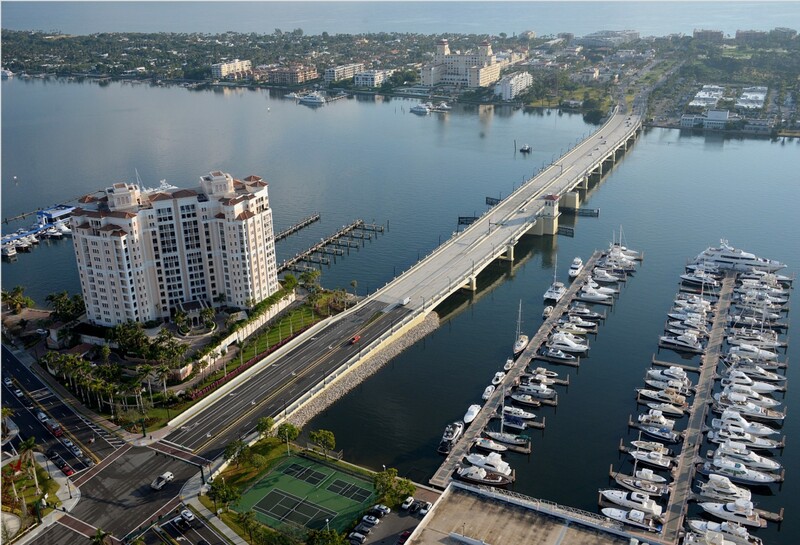 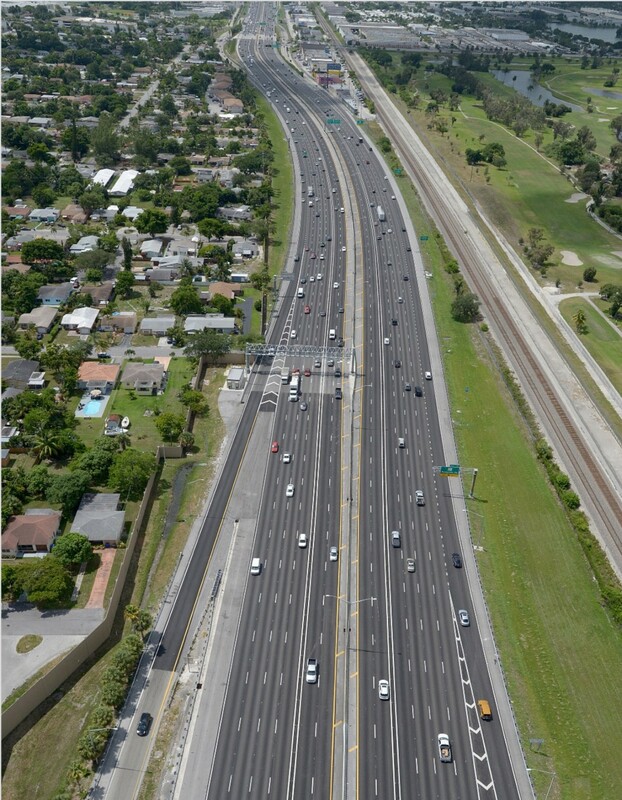 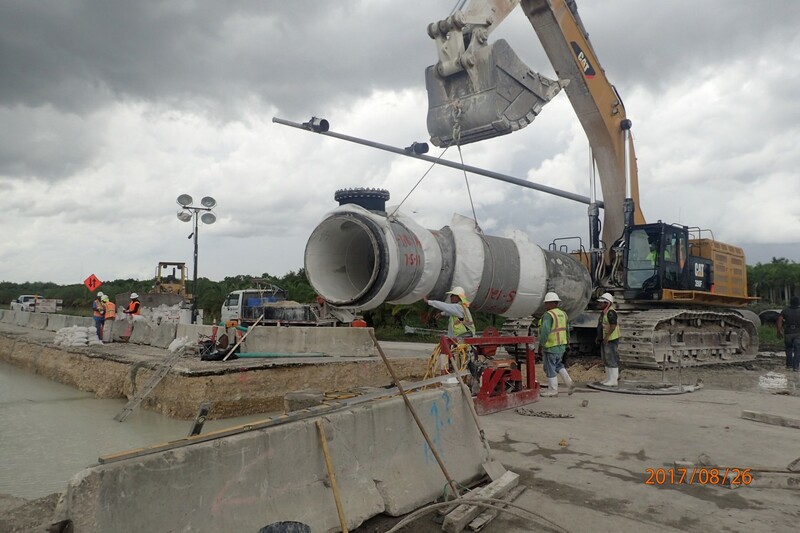 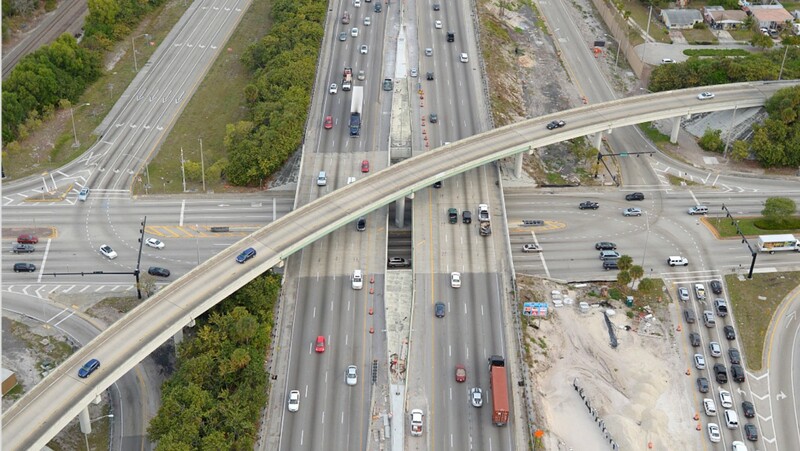 The project is approximately 13 miles in length and will provide continuity with the I-75 Express Lanes project currently under development by FDOT District Four, from NW 170 Street to I-595 in Broward County. 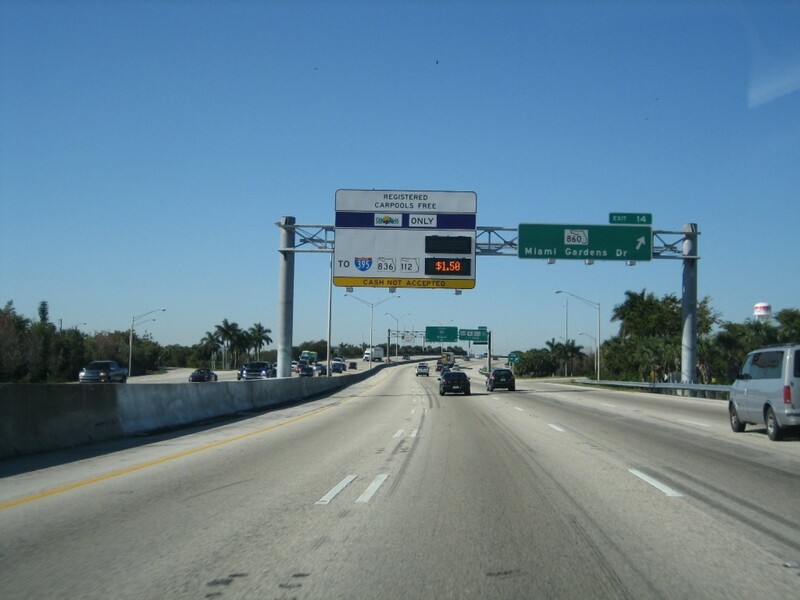 Tolled express lanes will be incorporated along the corridor with moderate widening of the SR 826/Palmetto Expressway mainline and bridges.